We have brought together some really useful information for a number of outdoor adventure activities as well as outdoor careers. Browse through the links below to find out more. 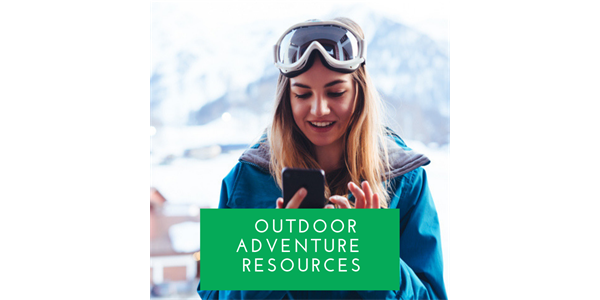 Find out more about places to look for outdoor career opportunities, seasonal adventure jobs and developing professional outdoor learning qualifications and accreditation. Watch interviews and talks with outdoor industry professionals to find out more about career opportunities in the outdoors employment sector. Find out more about opportunities to become an Activity Instructor in the outdoors through an apprenticeship training programme of paid work experience and skills development. Rock climbing, indoor walls, mountain leadership and more.